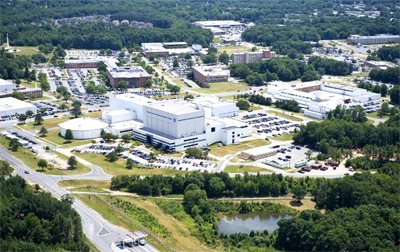 With support from the District of Columbia Space Grant Consortium and other partners, The INSPIRE Project offers paid full-time summer internships at NASA Goddard Space Flight Center. 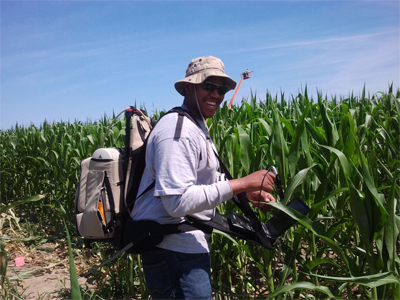 NASA summer internships are educational hands-on opportunities that provide unique NASA-related research and operational experiences for undergraduate and graduate students. The internships integrate participants with career professionals emphasizing mentor-directed, degree-related, real-world task completion. During the 10-week summer internship, participants engage in scientific or engineering research, development, and operations activities. 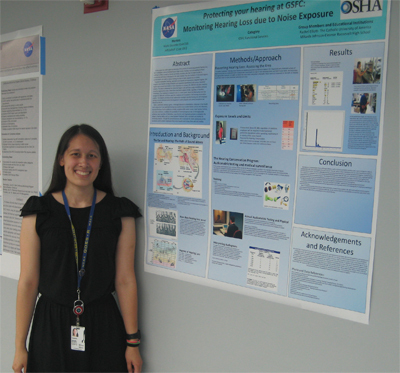 Through these internships, participants leverage NASA's unique mission activities and mentorship to enhance and increase their professional capabilities and clarify their long-term career goals. Upon completion of internships, recipients are required to submit an article on his or her research project for inclusion in The INSPIRE Journal. INSPIRE summer internship applicants must be undergraduate or graduate students enrolled at a Washington, DC college or university.